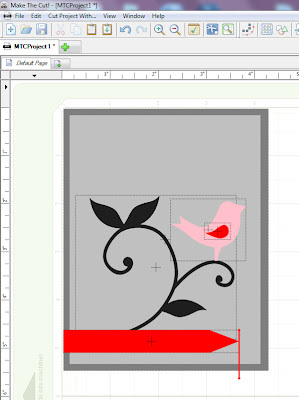 Cre8ive Cutz - 3D SVG Cutting Files for Electronic Cutting Machines: Designing Cards with Make the Cut! I learned how to do this by accident on my very first card. Still had to make an adjustment but figured out how to make it work. I am looking forward on seeing your tutorial on it. it will probably cut out a bunch of the steps i took. Neat idea, I was doing that on my Gypsy, but am using MTC more & more fir cutting, never thought I can design with it also! Many Thsnks! !